Dos and Don'ts from the Lender! Contact Charles for more helpful tips! Part: 1 From an Home Buyer! 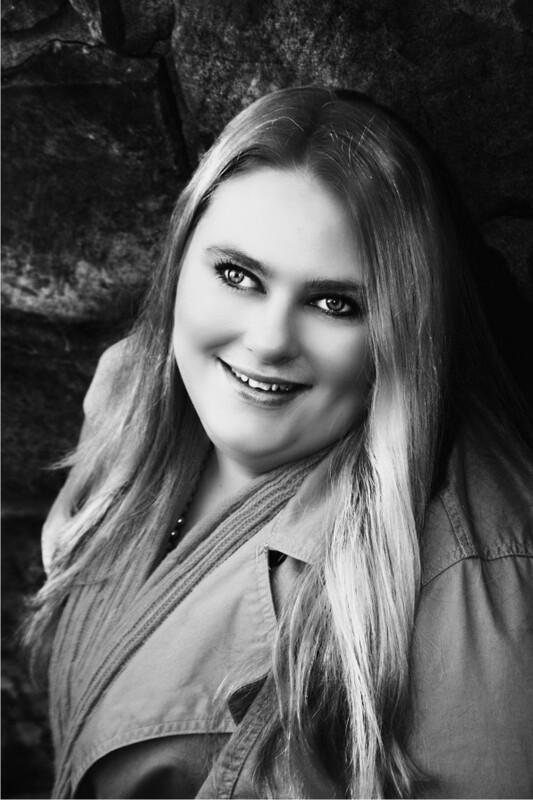 I was honored when Stacie asked me to be a guest blogger on her Southern Savvy Connections blog. I mean, me? Little ol’ me? Would anyone even want to read what I had to say? Then she reminded me how awesome I am and well yeah she’s right I am pretty amazing so of course everyone in the triangle is going to be super stoked about my series. Note the key word SERIES. Now may be a great time to bring up the fact that I’m a little wordy. I can’t help it. It’s a part of being awesome. 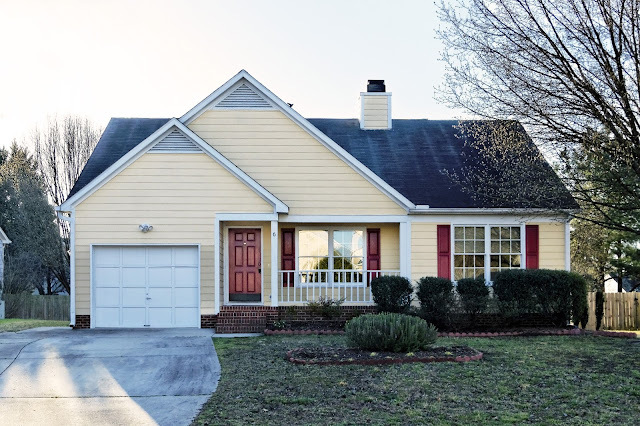 So if you want to read about the first time home purchasing experience for the impatient and overly stressed working woman then you’ve come to the right place. I can guarantee you a good laugh and some good pointers if you are thinking of purchasing your first home. Now let’s get this party started…. I dreamed of home ownership my entire life but did not get really invested in making it become a reality until I turned 28. I was like two steps away from 30 and about to have an emotional break down over that thinking I hadn’t even begun retirement planning, I don’t own anything, not even my car, and I felt like I was too old to be renting a one bedroom apartment any longer. It was also about this time I started a new job which motivated me to spend more time looking at my finances and getting in better shape. I wasn’t a young dumb post graduate anymore. I mean hello, 30 was right around the corner and I was supposed to be a real adult or something, right? It was at this time I was forced to sit down and get a reality check on where I was financially. Five bottles of wine later after I calmed myself from having a panic attack from the harsh reality that was my credit and debt situation I picked myself up, brushed myself off, and made some changes. They were small at first but they were changes nonetheless. So here’s where I started to get where I am and where I would encourage all first time homebuyers to start. Cut out all unnecessary spending! Period! No excuses. It doesn’t matter that purse is on sale 60% off, you DON’T need it, it’s so last season anyway. As you pay off an account mark it off your list. Being able to mark something off will make you feel so so good! Look at some of the homes for sale in your desired neighborhood/areas to get an idea of how much the homes are selling for. Then use one of the many only “How Much Home Can I Afford” calculators to figure out how much you can realistically afford. I did this and actually was dead on correct and what I pre-qualified for was exactly what I had researched I should be able to quality for. Know your credit score. Aim to increase it as much as possible. The more you pay off debt the higher the score will go. Do not open new accounts as this will lower your score and do NOT close your current accounts as you pay them off as this will also lower your score. Wait…wait some more, and most importantly stick to your budget! You can look at home listings online if you have to but you don’t want to get too attached yet to any particular home especially since you still have a lot of debt clean up to do. Trust me on this. For real. Since I’m overly busy and impatient I felt like I would never get through this first year to year and a half but trust me when I tell you that it passed by super fast and helped me purchase the perfect house and it was totally worth the work and wait! Stay tuned for Part 2: I’ve reduced my debt, now what? 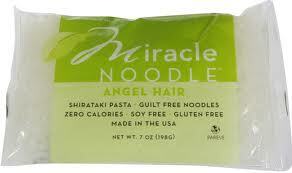 Miracle Noodles and Customer Service? My goal is to always provide exceptional customer service to my clients and I hope to make our experience together positive with the least amount of stress possible. Take a look at my email from my recent order of Miracle Noodle. This is Fun and Memorable! How can you make people feel special? Your noodles from order (212998) have been gently taken from our highly secured warehouse with cotton gloves and placed onto a satin pillow. Our team of employees inspected your Miracle Noodles and polished the labels to make sure they were in the best possible condition before mailing. Our packing specialist from Japan lit a candle and a hush fell over the crowd as he put your Miracle Noodles into the finest box that money can buy. We all had a wonderful celebration afterwards and the whole party marched down the street to the post office where the entire town of Chatsworth waved ‘Bon Voyage!’ to your package, on its way to you, in our private Miracle Noodle jet on this day, (3/4/2013 11:18:00 AM). I hope you had a wonderful time shopping at Miracle Noodle. We sure did. Your picture is on our wall as “Customer of the Year”. We’re all exhausted but can’t wait for you to come back to MiracleNoodle.com!! How important are pictures when Listing a Home? I must confess that I have taken my own pictures of listings in the past and thought I was doing a good job for my Sellers. Now, I use Tour Factory and the professional photographers that are trained to take fantastic pictures of properties. Today, more than 90% of Buyers search the web before contacting a Realtor or scheduling a viewing of a property. So it is EXTREMELY important that the home shows well and is photographed well! Of course it still needs to be priced right and in good condition too. Let's talk about all the ways I can help you get your home market ready and SOLD! 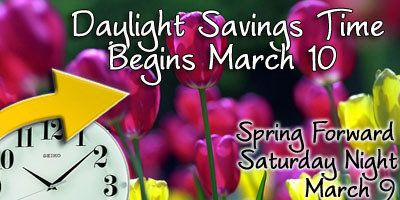 Daylight Saving Time begins this weekend. This is the perfect time to change the batteries in smoke alarms and carbon monoxide detectors.